As a young girl growing up in the African nation of Botswana, Precious Ramotswe was encouraged by her father to follow her dreams, no matter what. Now in her mid-30s, Precious is doing just that - by opening her country's first and only female-owned detective agency for the benefit of those who need help the most. The first major film/TV project to be shot entirely on location in Botswana,'The No. 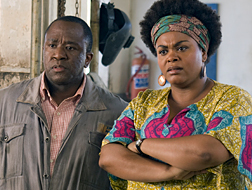 1 Ladies' Detective Agency' is based on the best-selling novels by Alexander McCall Smith and co-written and executive produced by Richard Curtis and the late Anthony Minghella. 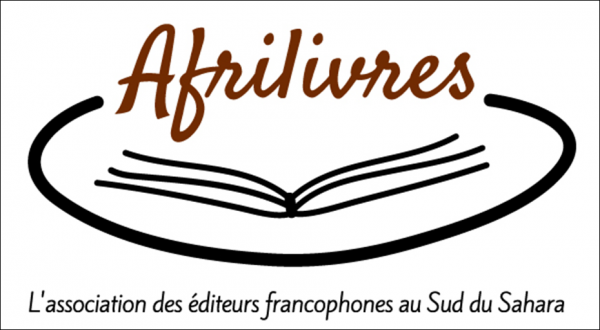 Precious Ramotswe exemplifies the courageous efforts by real-life Africans to improve the quality of their lives while preserving their culture. Though Precious brings a playful, even innocent, exuberance to her job, the "mysteries" she investigates are quite serious, and include child kidnapping, poverty, organized crime, health crises, spousal abandonment and infidelity - ongoing problems that confront many Africans (and Americans) today. 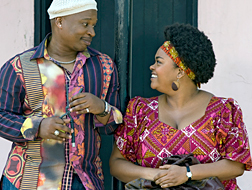 In the lead role of Precious Ramotswe is Jill Scott, the R&B singer/songwriter who has won three Grammy® Awards since 2005, branching out into acting with 2007's'Hounddog' (her debut, as Big Mama Thornton) and'Why Did I Get Married?' Other regulars include Anika Noni Rose ('Dreamgirls') as Precious' quirky secretary Grace, Lucian Msamati as her devoted suitor JLB, and Desmond Dube ('Hotel Rwanda') as her neighbor BK, a flamboyant hairdresser. Guest stars include David Oyelowo (HBO's'Five Days' and'As You Like It'), Idris Elba (HBO's'The Wire' and'Sometimes in April'), Colin Salmon ('Die Another Day'), and Tony® winner John Kani ('Final Solution'). The pilot (which debuted on the BBC in 2008) is the last film directed by Anthony Minghella ('Cold Mountain,' Best Director Oscar® for'The English Patient'), who co-wrote its script with Richard Curtis (Oscar® nominee for'Four Weddings and a Funeral,' Emmy® winner for HBO's'The Girl in the Café'). The pilot was produced by the late Sydney Pollack (Oscar®-winning director of'Out of Africa' and'Tootsie'), Timothy Bricknell ('Cold Mountain') and Amy J. Moore.